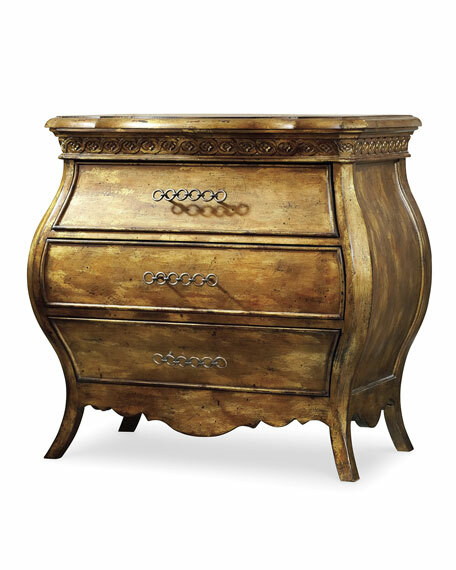 Made of hardwood solids and laminated lumber with dovetail and mortise-and-tenon construction for durability. 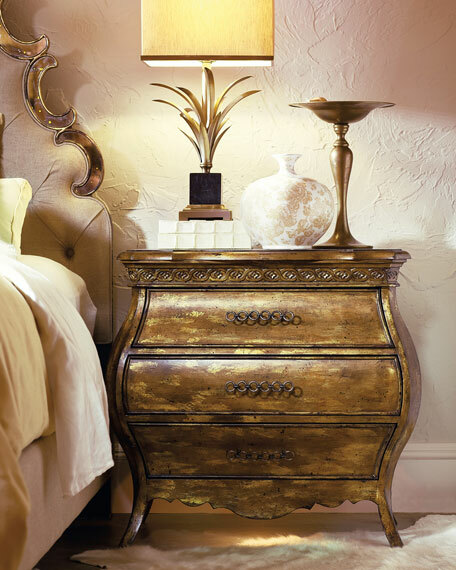 Ample storage space includes a cedar-lined bottom drawer and felt-lined top drawer. USB port/electrical outlet on back.